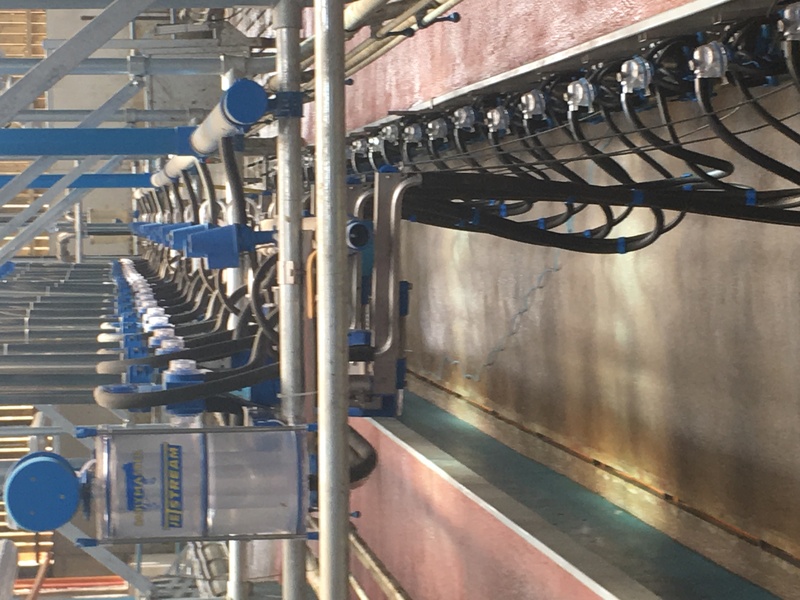 Allen Dairy Services are exclusive supply and service partners for Dairymaster – the world’s leading supplier of dairy equipment. They are 24 years in business and are based in Athy, Co. Kildare covering counties including Wicklow, Carlow, North Wexford, South Dublin, Kilkenny, Laois and Kildare. Our employees are certified under the IMCQS. 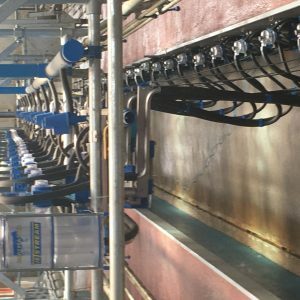 They are also stockists of a wide selection of milking machine parts & consumables. Boleybeg, Ballytore, Athy, Co Kildare.